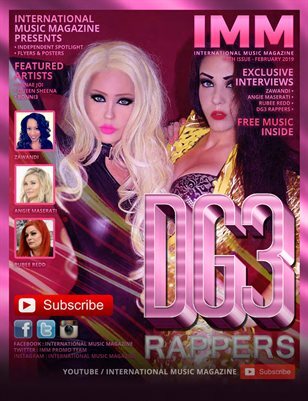 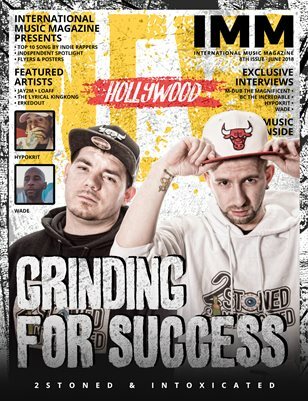 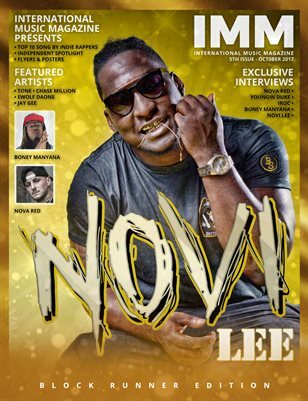 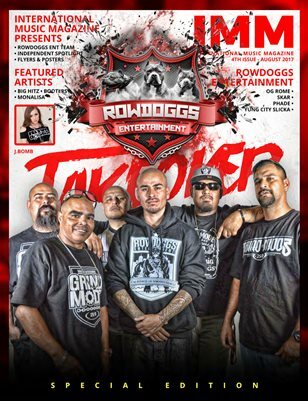 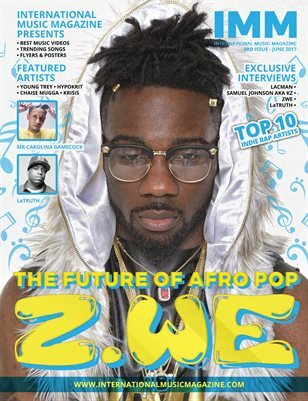 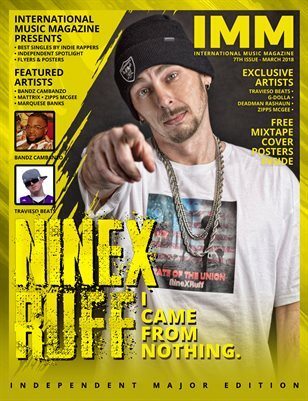 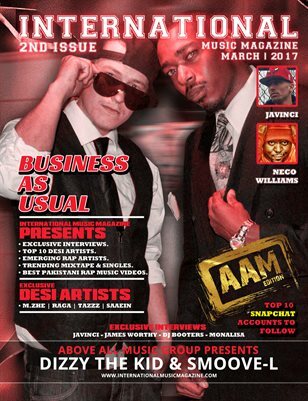 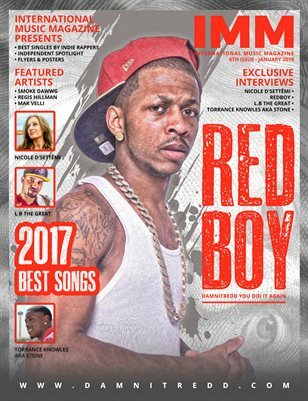 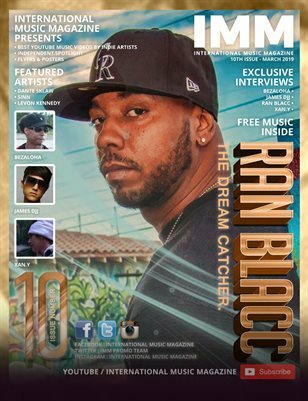 Once again International Music Magazine brings there supporters Issue number 9 featuring J.Roots on the front cover and some of the hottest hip-hop and independent artist from around the world. 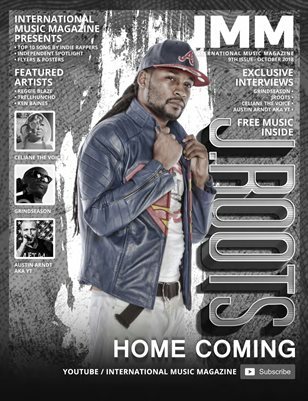 Support good music and get your copy of IMM! 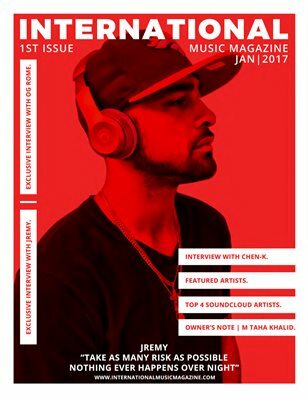 LINK TO GRAB YOUR HARD COPY.